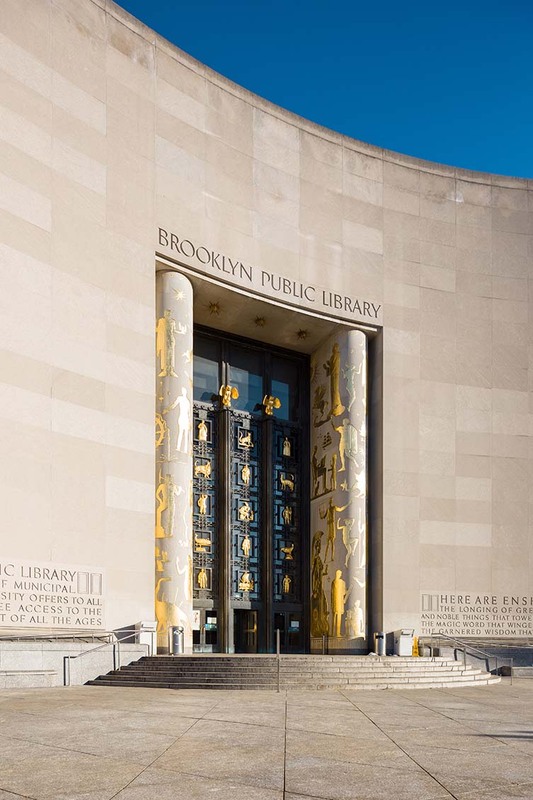 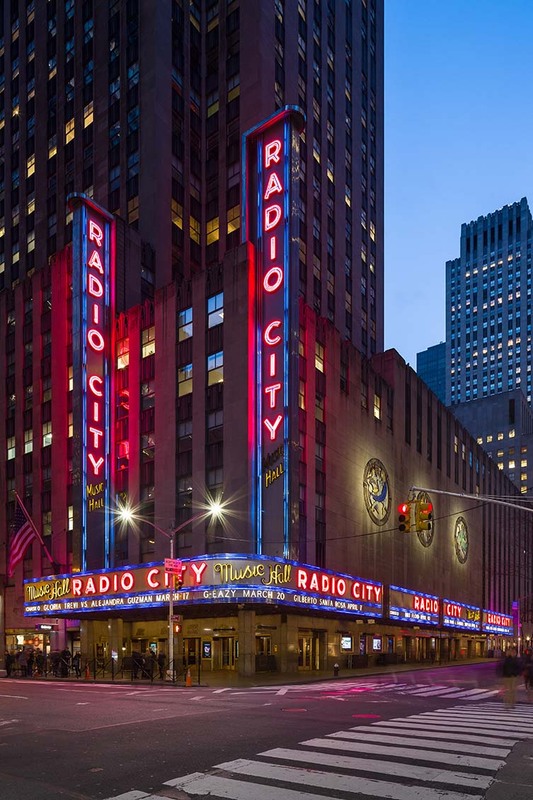 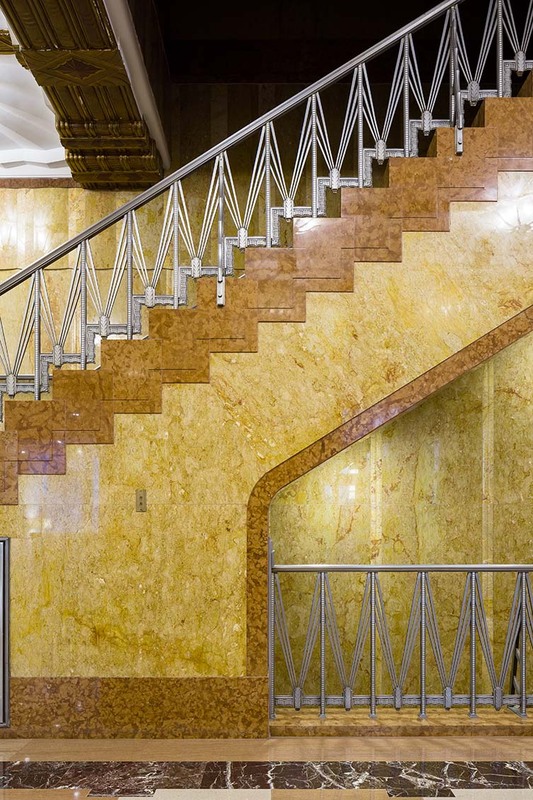 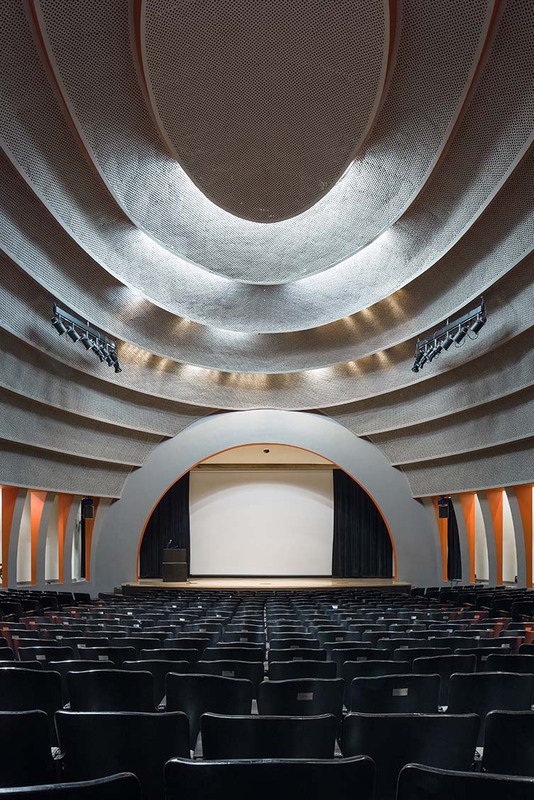 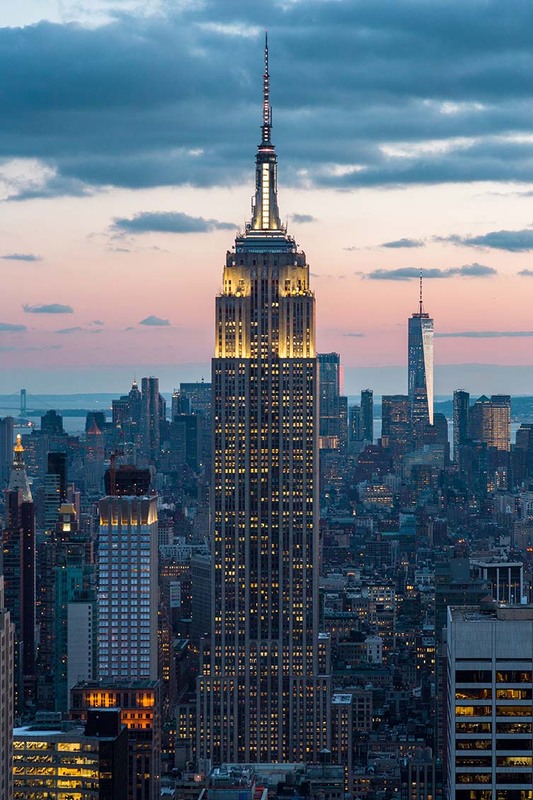 Art Deco architecture features prominently in the New York City skyline, the building boom of the 1920s and 1930s playing a big part in a profusion of the architectural style throughout the city. 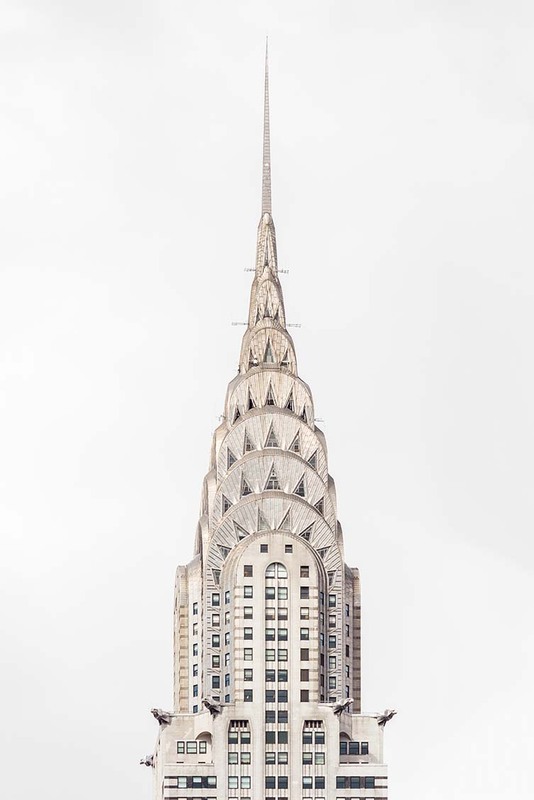 Despite the Chrysler Building—briefly the world’s tallest building—being one of the most popular skyscrapers, its distinctive Art Deco crown and spire considered a a leading example of the movement, there are many more iconic examples throughout the city. 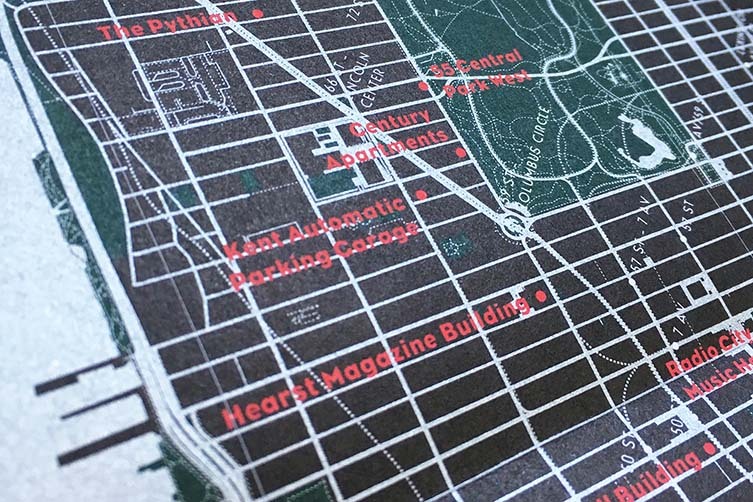 Featuring over 60 buildings, the Art Deco New York Map​ by Blue Crow Media (with Brooklyn-based arts writer Allison C. Meier and photography from Jason Woods) celebrates the era that the Big Apple became a skyscraper city, a period of post-World War I financial prosperity fuelling a building frenzy that was dominated by Art Deco; a pastiche of many different styles including strong geometric shapes, mirroring, metallic finishes, and colour. 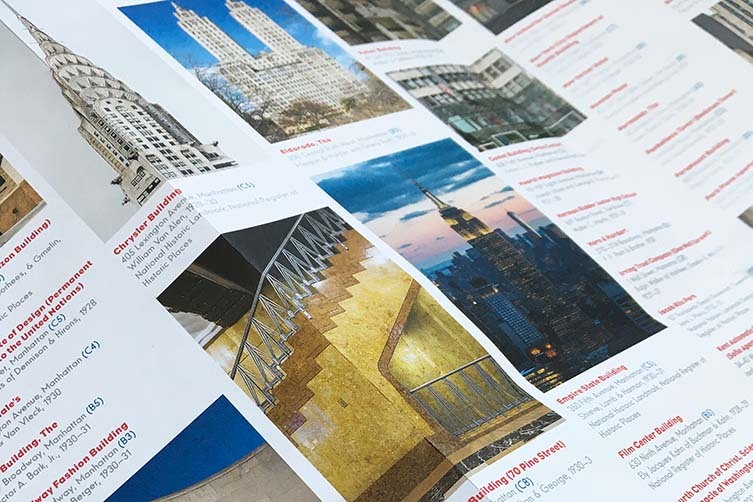 The two-sided architecture guide and map includes Shreve, Lamb & Harmon​’s​ Empire State Building (which, completed in 1931, knocked William Van Alen’s Chrysler Building off the ‘tallest structure’ spot after just 12 months); the famous neon lights of Radio City Music Hall; iconic Rockefeller Center; as well as a host of other vibrant and eclectic offerings that run from the tip of Manhattan through to the Bronx; the European visual arts movement’s influence resonant throughout a city defined by its architecture. 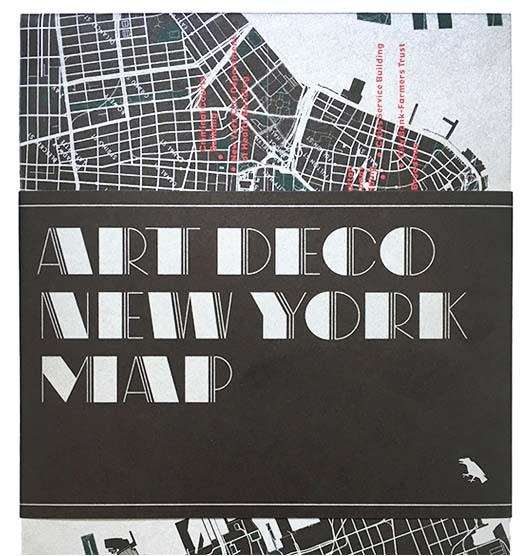 With accompanying photographs and texts, the Art Deco New York Map—aptly printed in black and metallic colours—is available at independent bookstores worldwide, or from Blue Crow Media’s online store.